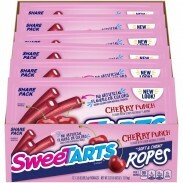 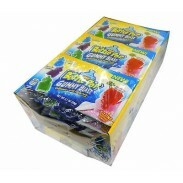 Sweetarts Ropes Cherry Punch 24ct. 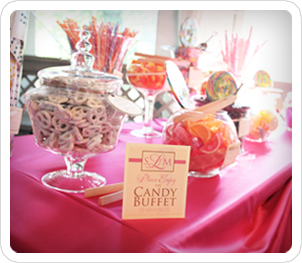 Love is sweet and wedding candy bars capture the sentiment. 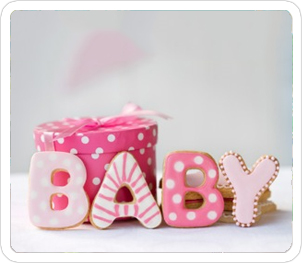 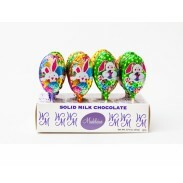 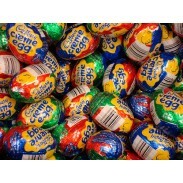 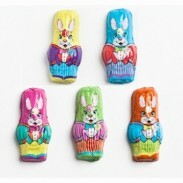 Choose from our cute candy choices for baby showers and favors! 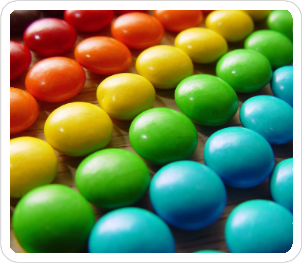 Shop by color for your favorite candy.